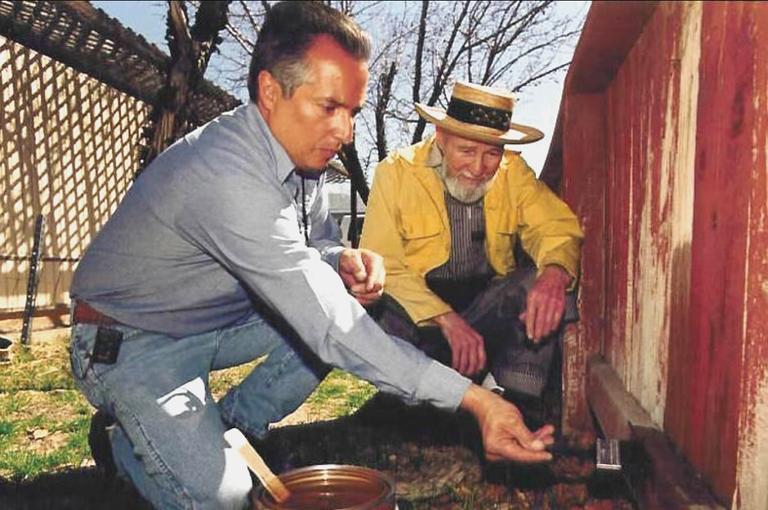 Individuals who are 60+ years old and live in Bernalillo County may receive a variety of home chore, minor home repair and home retrofit services. Annual yard cleaning, grab bar and other safety equipment installation, walker-steps or wheelchair ramp design and build-out, by non-licensed staff are examples of the services offered by the Department of Senior Affairs. 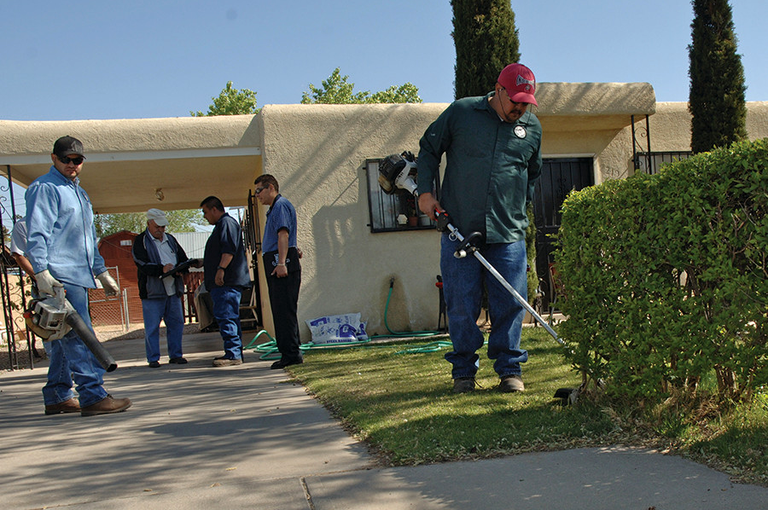 Individuals who are younger than 60 years old, live within the City of Albuquerque boundaries and meet income guidelines may receive retrofit services. Donations are accepted. Contact our Senior Information and Assistance Program at 505-764-6400 for more information. Serves more than 2,100 senior households, assisting with home chores. Provides more than 14,000 hours of service to senior households. 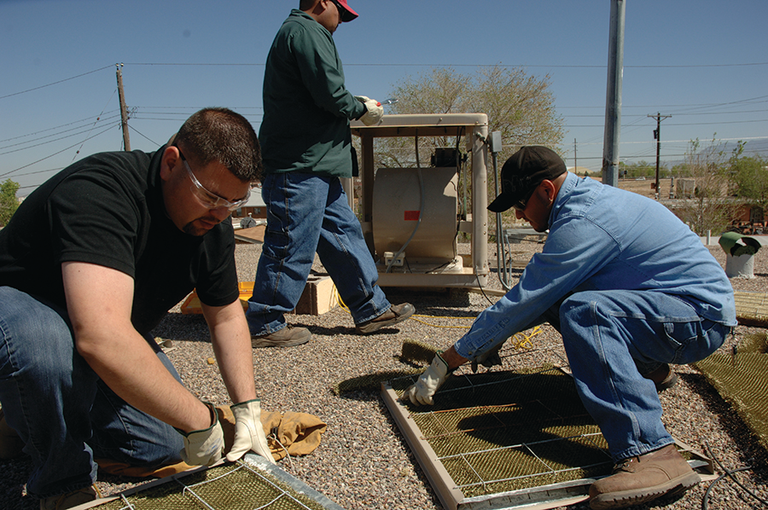 Serves close to 1,500 seniors with home retrofit and home repair services. Builds over 100 wheelchair ramps at seniors’ homes. Builds approximately 50 walker steps at seniors’ homes. Installs more than 1,000 bathtub grab bars in seniors’ homes. Installs hundreds of other safety equipment including tub chairs with or without backs, transfer chairs, versa frames, bedside commodes, high johns, tub bars, bed safety rails, and hand held showers.